Virgin Trains has won a bid to continue running the West Coast Main Line rail franchise for another three years, following "tough negotiations" with the Government. The deal was agreed with the Department for Transport (DfT) after Virgin Trains made various commitments, including introducing a reward scheme for loyal customers, putting super-fast Wi-Fi on all 76 trains, investing more than £20m in station improvements and converting a first-class carriage to standard class on more than 21 trains, which will boost the number of standard seats by 5,500 per day. Virgin Trains also said it is paying more than £430m to the Government to run the franchise, which it operates alongside partner Stagecoach. The new contract commences on 22 June and will run until March 2017, but could be extended for another year if agreed by the DfT. 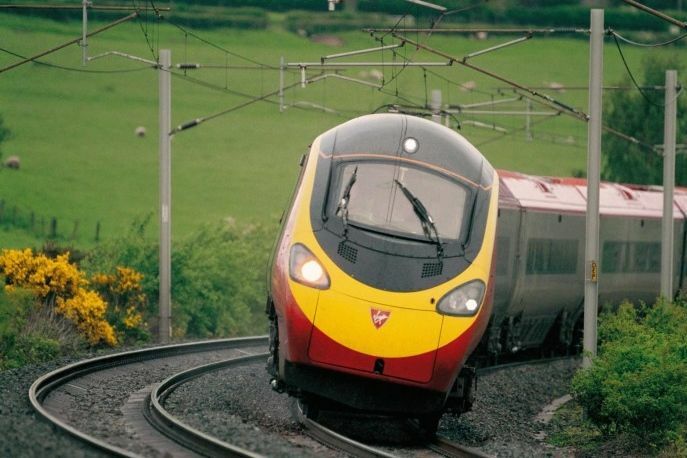 Patrick McCall, Virgin Trains’ executive co-chairman, said: "We’re delighted to have reached a deal after some tough negotiations with the DfT. It puts the problems of 2012 firmly behind us, and shows the clear benefits of a well-run franchise system. "This deal is great news for passengers and taxpayers, with significant benefits for our customers as well as a big increase in the money we pay to government. "We know Wi-Fi is high on our customers’ priorities and we’re delighted that we’re going to be able to offer them free and super-fast Wi-Fi. "Together with thousands of extra seats and plans for new services, this deal will mean big improvements for millions of Virgin Trains passengers." Virgin Trains has run the West Coast line since 1997, although it nearly lost the contract after the DfT awarded it to First Group, sparking a challenge from Richard Branson. The Government subsequently cancelled its decision to award the First Group, and sided with Branson. In 2012, Virgin was granted a 23-month extension.